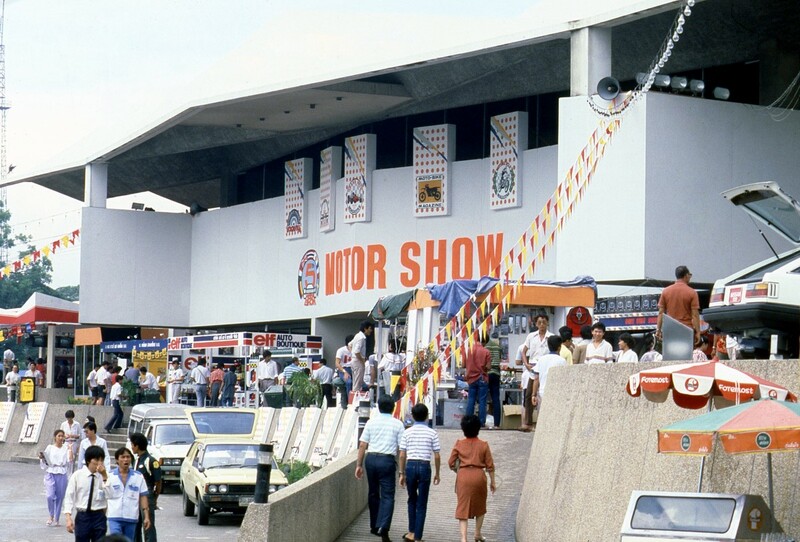 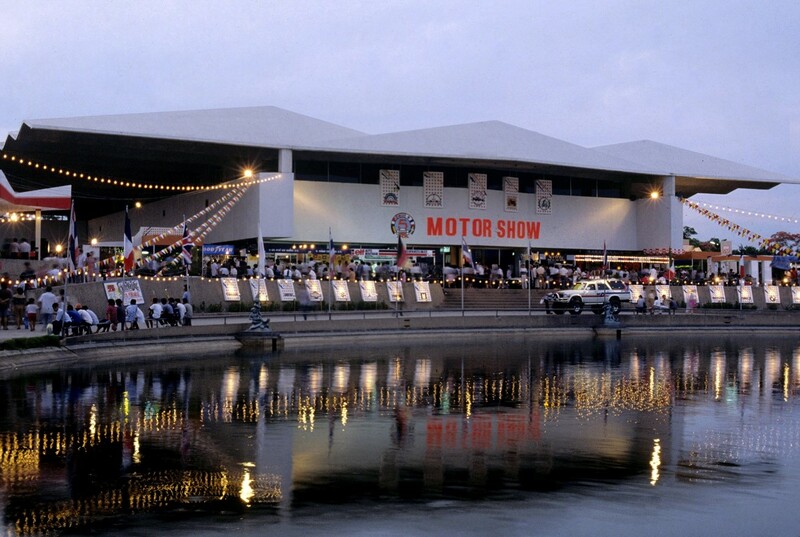 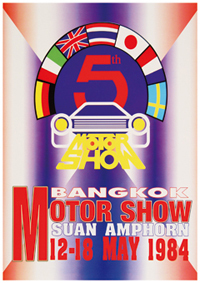 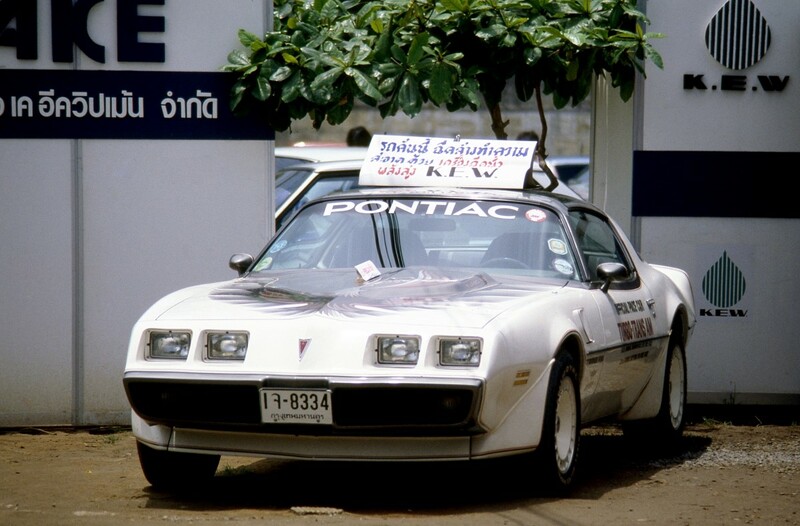 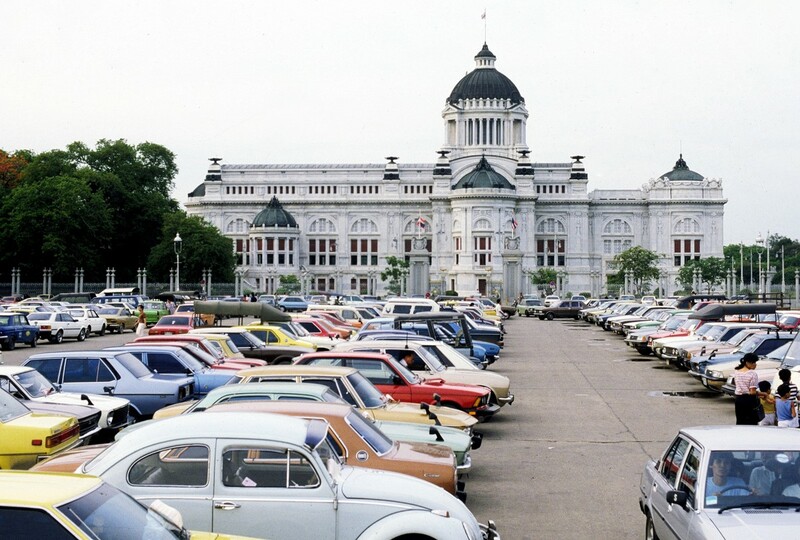 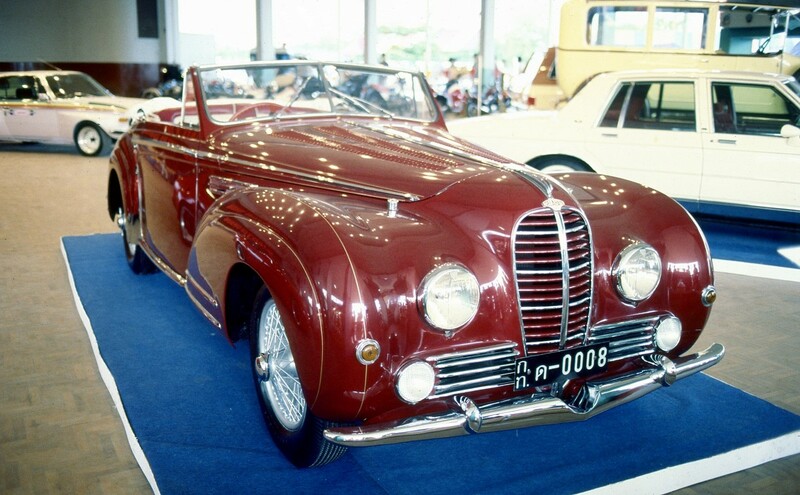 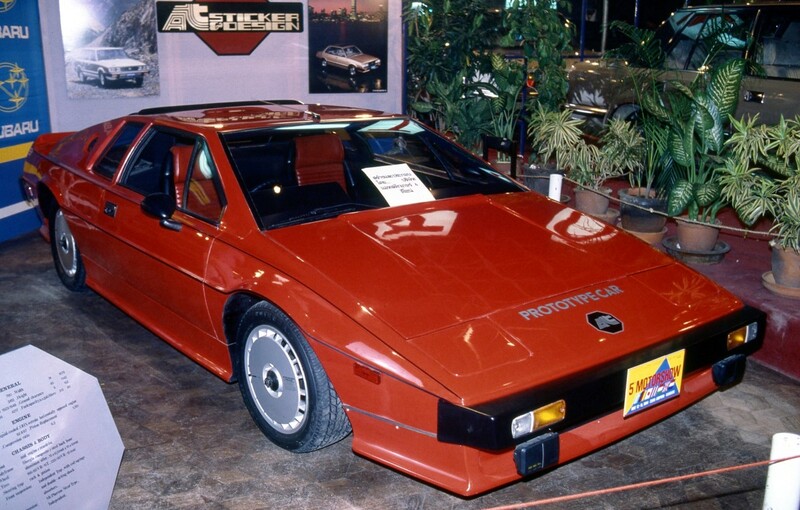 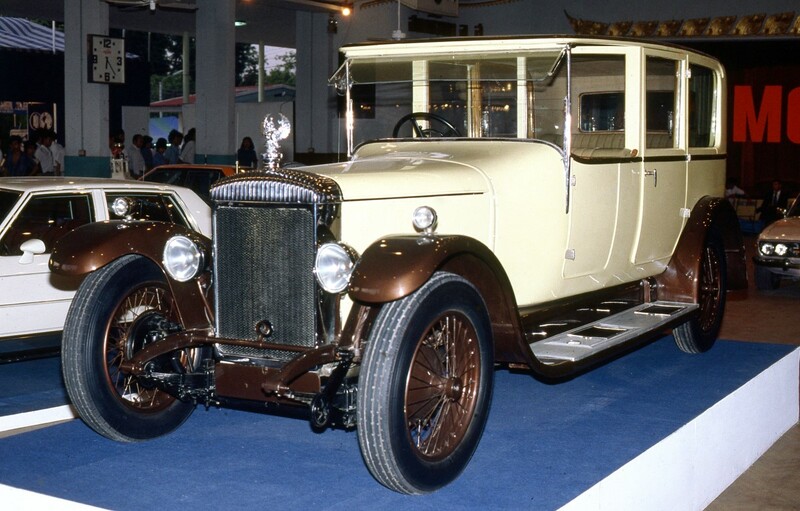 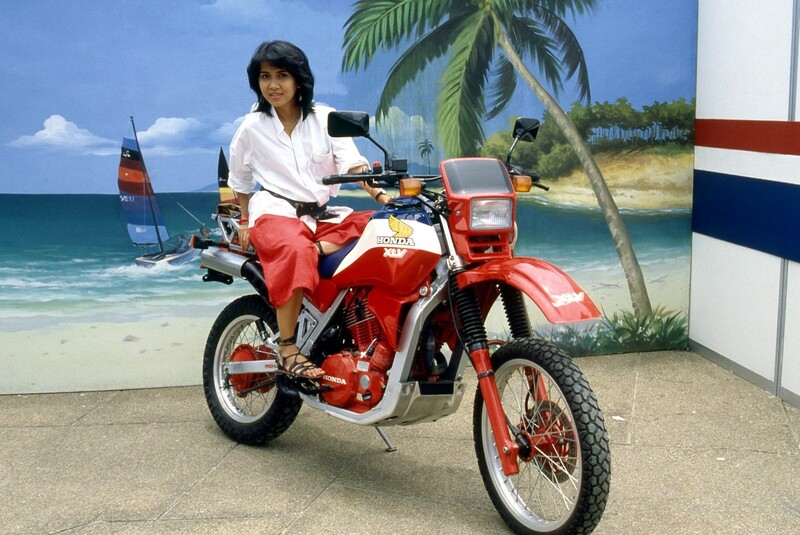 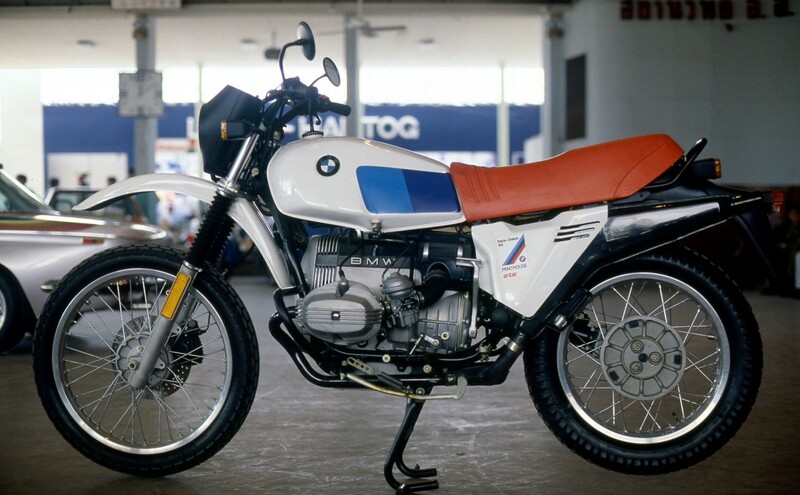 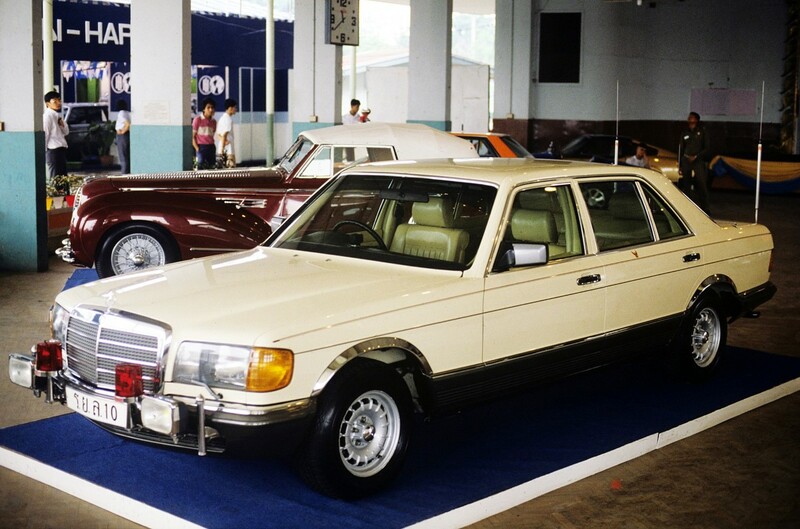 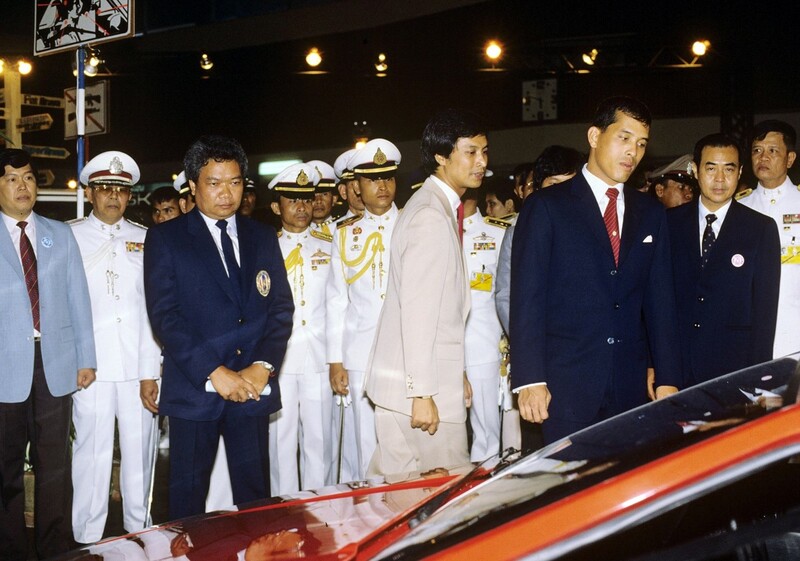 Motor Show became a highly-anticipated event, many people looked forward to the show and because of this, and Grand Prix International extended the duration of the show from 5 days to 7 days (12 – 18 May 1984). 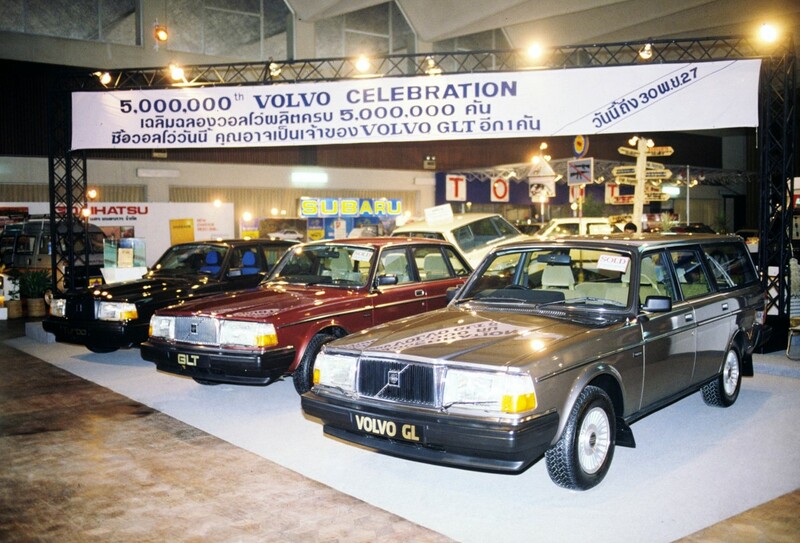 Many car makers started to see the importance of presenting their brand new cars at this event. 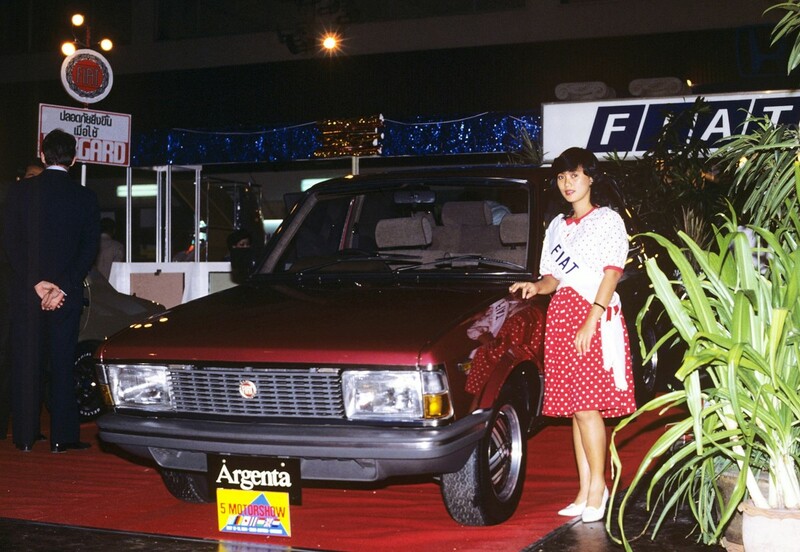 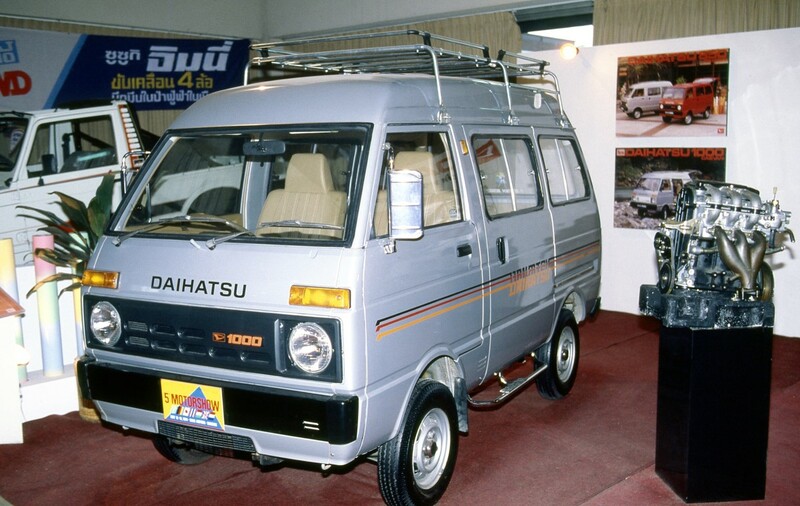 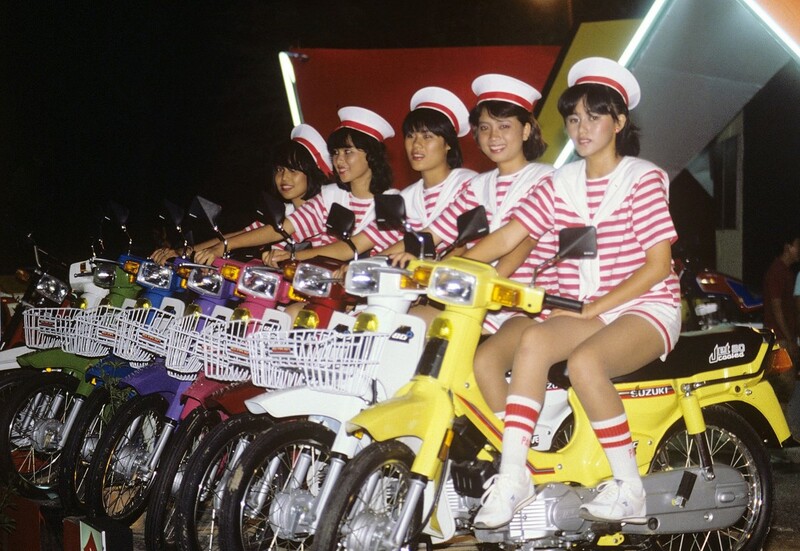 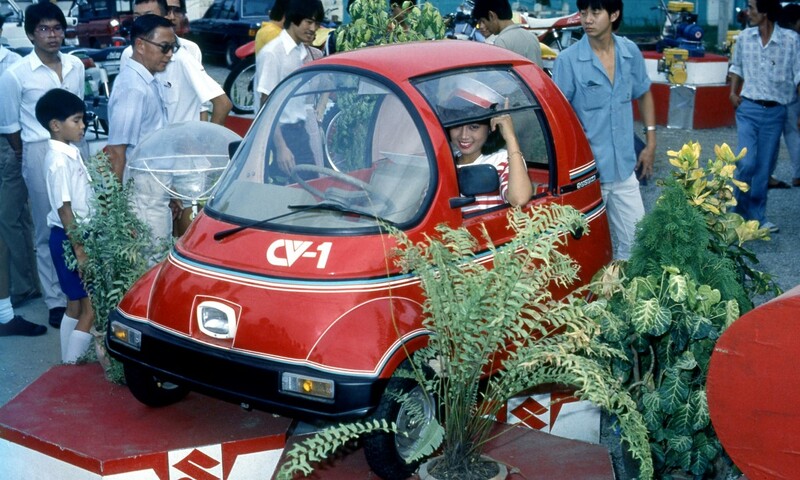 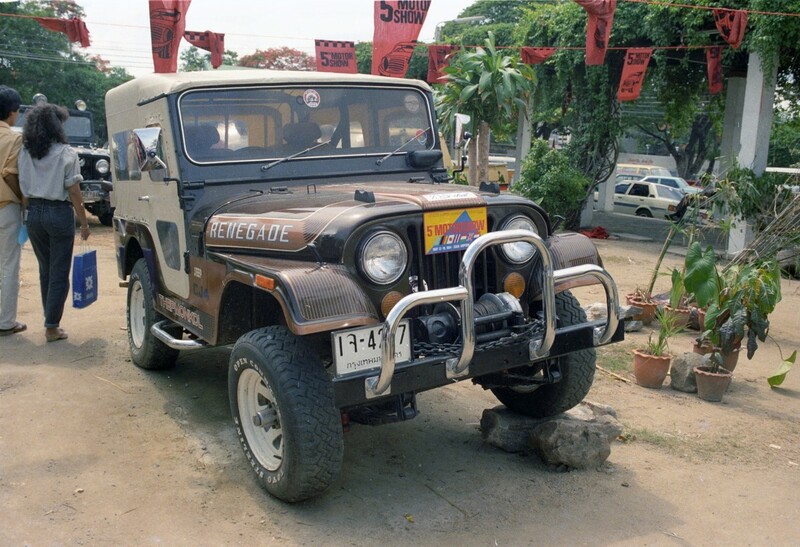 Many cars and motorcycles made their debut at this event such as Isuzu Aska, Mitsubishi, Daihatsu Charade, Honda, Kawasaki, Suzuki, Yamaha or even race cars like the Formula 3. 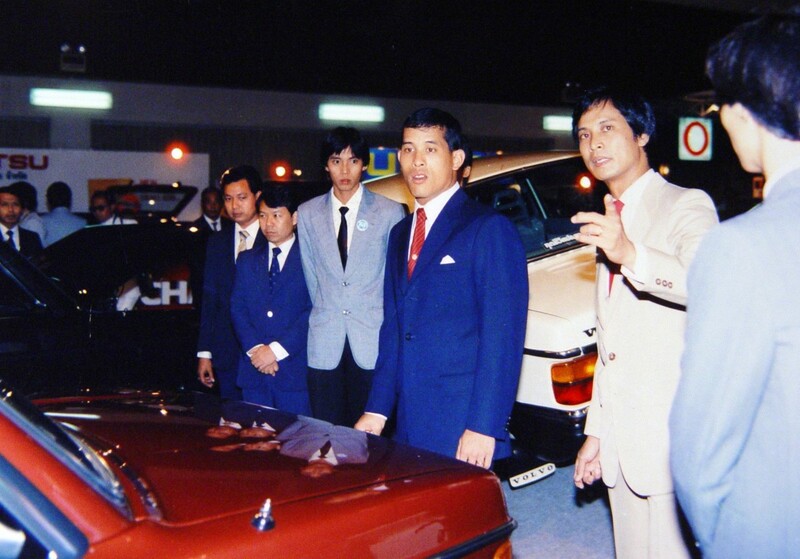 This year, the spotlight fell on Porsche as they premiered their latest 942 Carrera GT, the super sport car with right steering, 1 of the only 50 in the world.